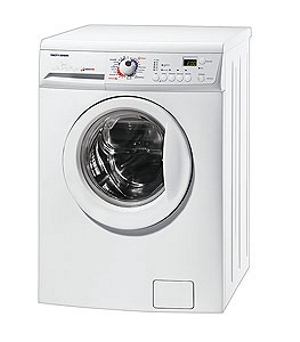 The attractively priced white Tricity WDR1242 Washer Dryer can accommodate a 6kg wash load and can dry up to 3kg oflaundry, making this a suitable machine to meet your daily washing and dryingrequirements with ease. 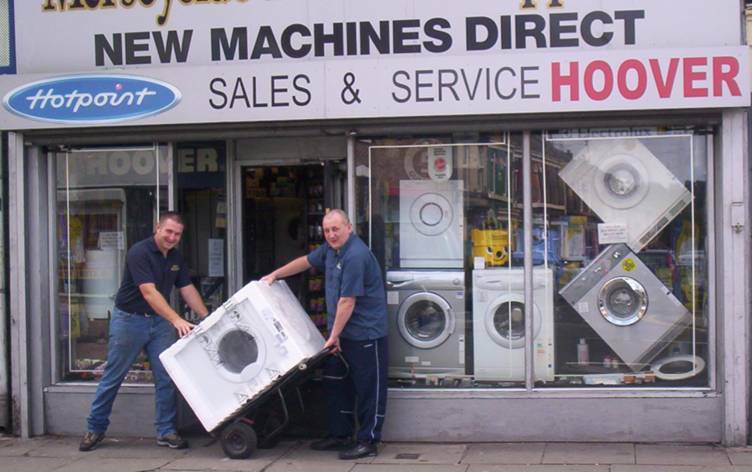 An impressive range of wash and temperature settings, 25 in total, ensure thatthe Tricity WDR-1242 Washer Dryer can cope with a wide variety of fabrictypes and loads, from lightly worn items that need a quick freshening-up, tomore heavily soiled laundry needing higher temperatures. A quick-wash featureis incorporated should you be pressed for time, while a handy half-loadfunction enables you to wash a small load - economically. An easy-to-read digital display will clearly show you the progress of your wash,including the time remaining to the end of the cycle. In addition, a delaytimer makes it possible to set the Tricity WDR1242 Washer Dryer to run at a timeconvenient to you, also enabling you to take advantage of cheaper night-timeelectricity rates!